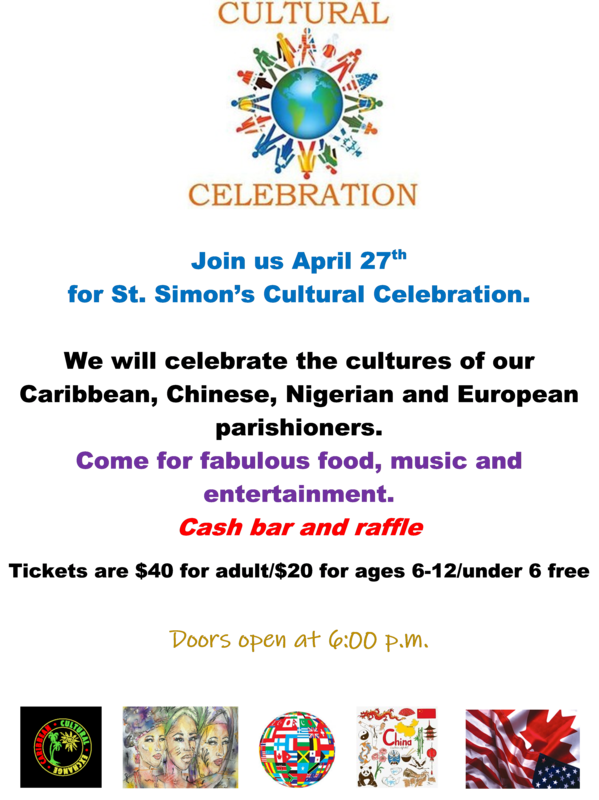 Tickets will be for sale after each service this Sunday for the Cultural Celebration event on April 27th. Pick yours up if you have not already done so. We would love to see you there.